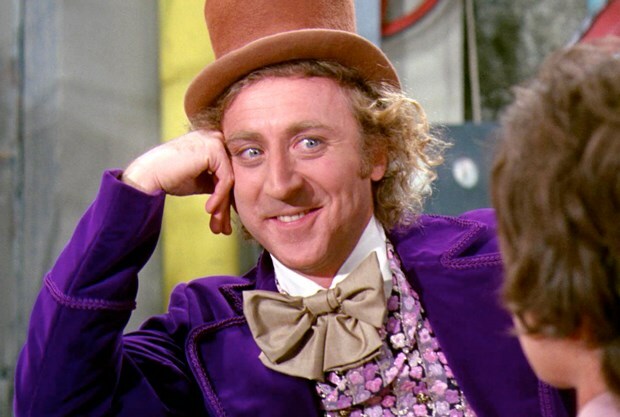 oh you saw the tupac hologram ? so you're anti-hunting but you still eat meat? you must only eat animals that commit suicide. You posted happy birthday on my wall? 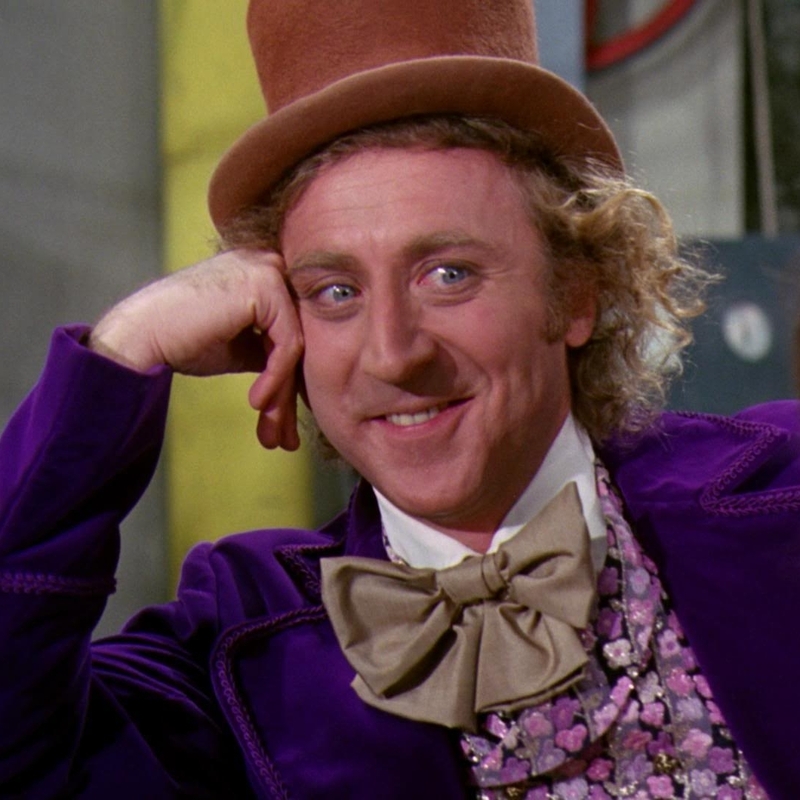 PLEASE TELL ME MORE ABOUT HOW PIRACY IS DESTROYING HOLLYWOOD. oh, you only eat complex carbs? You use profanity to help prove your argument? So you type "u" instead of "you"
What do you do with all the time you saved? Oh you are an independent woman? Oh, you're sick of having it hard being poor? Please, make a status from your iPad about it. 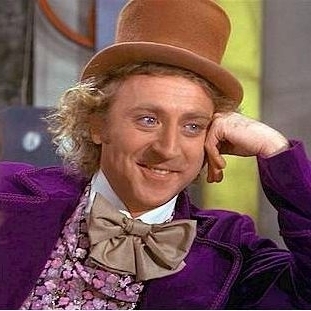 oh, you have a post about kony? sO TATTOOS WILL LOOK UGLY ONCE I'M OLD? oh college is just a big scam?